Hi all, the light has just started coming on, my local garage did a Snap-on test and reported fuel presure low. Has any of our members had this problem? 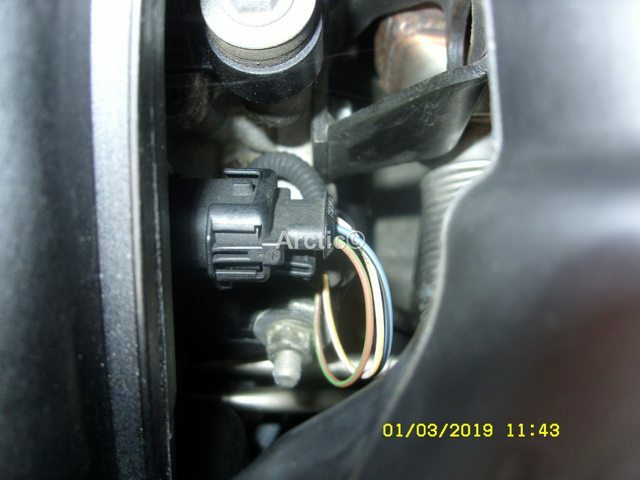 Try unplugging the low pressure sensor connector, spray it with some electric contact cleaner, push it on & off a few times and see if the light goes out. 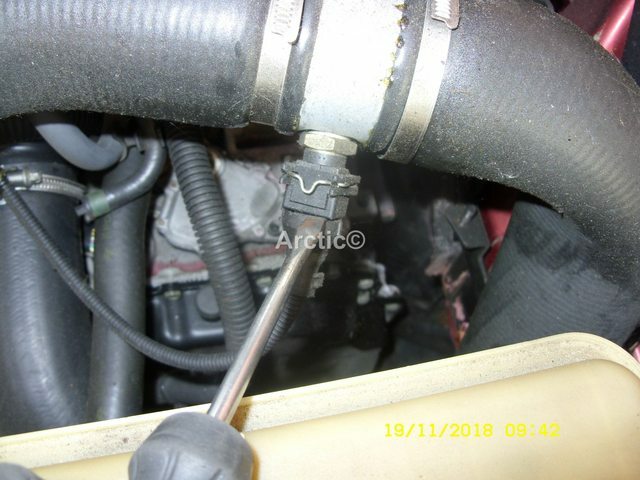 When was the fuel filter last changed? Hi, it only needs one reply when it proves correct. Thanks a million for your time and advise you were blob on, I think I will go around all plug and sockets as it seems common for many faults on these, otherwise lovely cars. 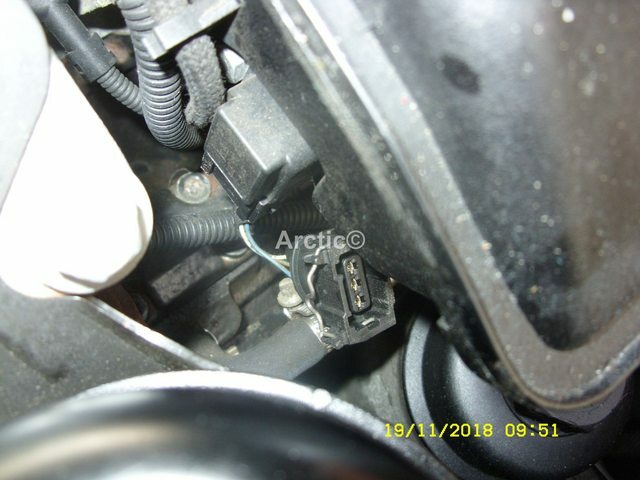 Hello again, is it possible that you could create me a picture indicating where these plugs are please? 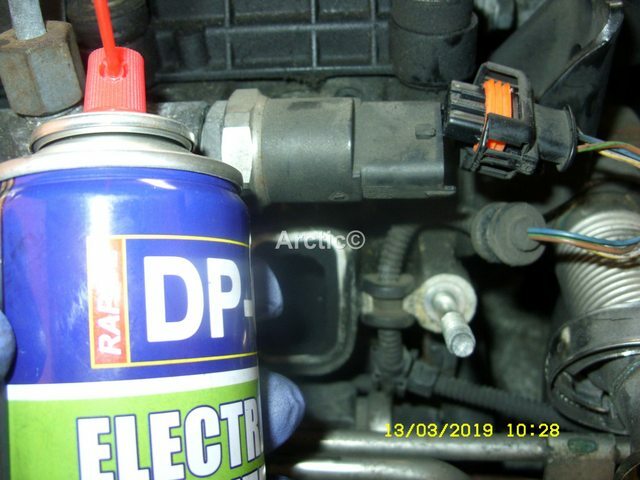 Yes I can & here you go, all electrical connectors on the car will be happy to have a quick squirt on contact cleaner, below are the ones o listed on the other post. 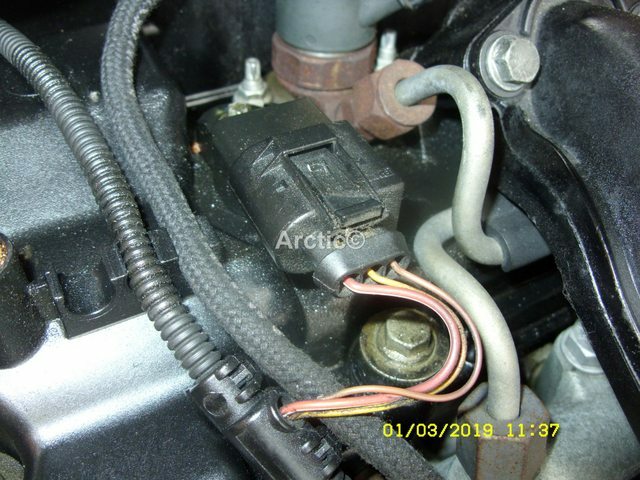 map sensor side of the manifold.